As the Consumer Electronics Show (CES 2019) draws closer, rumors and speculations are in abundance. 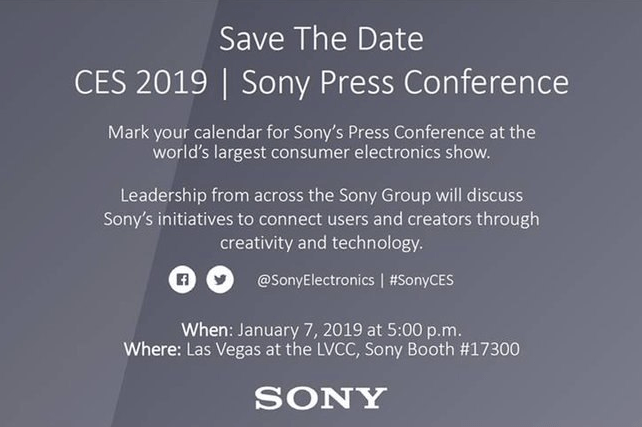 One such company (being a part of the rumor mill) is Sony, which has recently announced its CES 2019 event, hinting at possible devices to be launched. 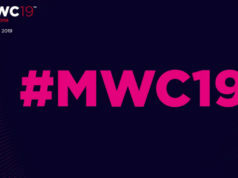 The Japanese company is set to host an event on January 7 in Las Vegas during CES 2019, for which it has started sending out media invites. 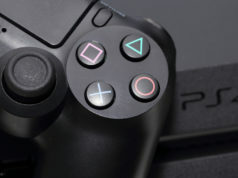 Although not much is known, Sony is expected to advance its plans for 5G which could give a boost to the company in 2020. 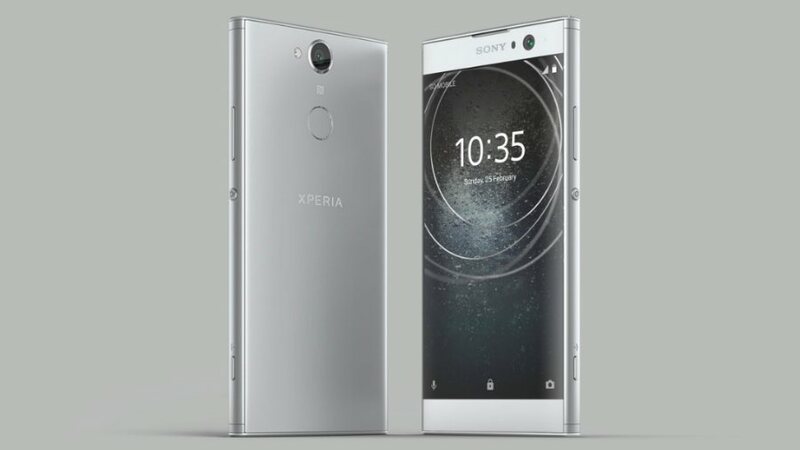 Apart from focusing on 5G, Sony is speculated to unveil the successor to the Xperia XA2 — the Xperia XA3 and the Xperia XA3 Ultra. Additionally, the company is likely to launch the Xperia L3 in the Xperia L series. Even though we lack technical details regarding the to-be-launched devices, all the three smartphones might come with an aspect ratio rated at 18:9 for thin bezels and could sport dual rear cameras. 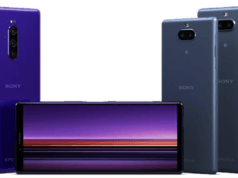 Additionally, the Xperia XA3, the Xperia XA3 Ultra, and the Xperia L3 are expected to fall in different price brackets. For more details regarding Sony’s CES 2019 plans, we need to wait until January 7. So, stay tuned!